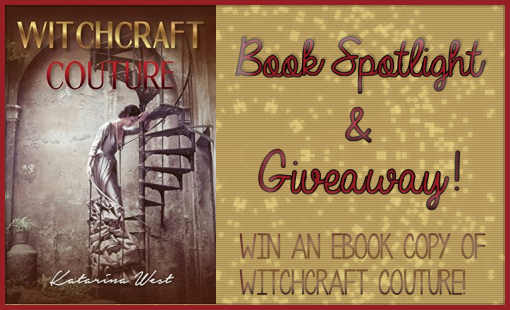 Today I bring you a book spotlight for Witchcraft Couture by Katarina West. If you haven't heard about this novel then this will be a real treat. The concept sound amazing and super unique. Later on this year I will be reviewing the book, so stay tuned for that. The author has offered to give away an ebook of Witchcraft Couture to one lucky reader of my blog! I hope everyone will enjoy learning all about the book! Katarina lives in an old farmhouse in Chianti with her husband and son and when not writing, she is fully immersed in Tuscan country life, from jammaking and olive-picking to tractor maintenance. Witchcraft Couture is her first novel and, unlike the unearthly clothes in its pages, her outfits are not shining. Open to anyone who can receive kindle ebooks. sounds intriguing :) thanks for sharing! I love the title. 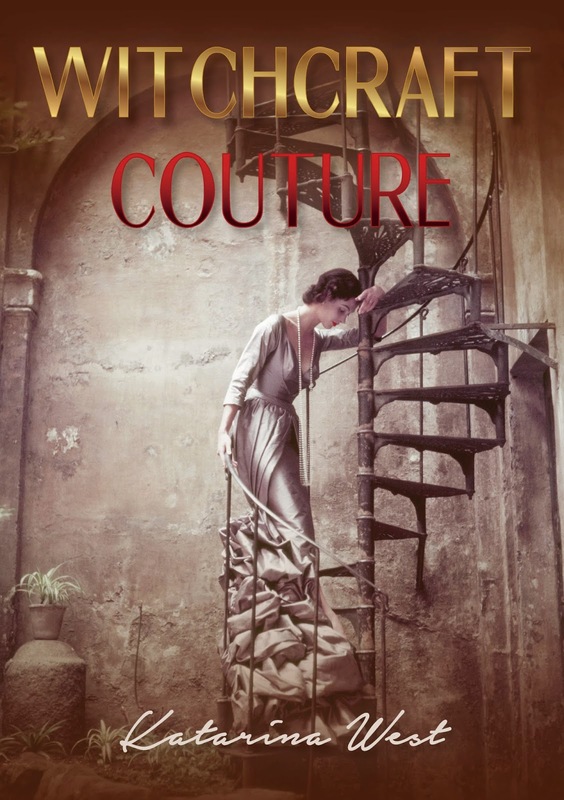 I wouldn't have thought of Witchcraft Couture as a fashion and witchcraft story. A very unlikely pair but interesting enough for a story.